United Kingdom, March 2019. 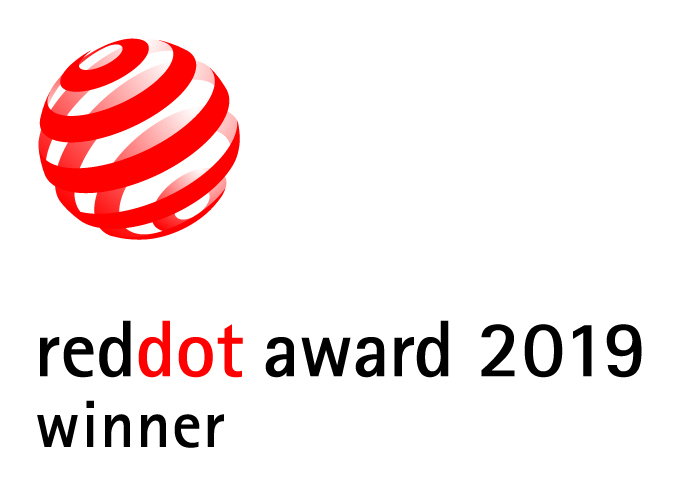 Versapak Doping Control has won an award in the Red Dot Award: Product Design 2019. The A/B Urine Sample Kit received the Red Dot, which the renowned jury only awards to products that feature an outstanding design. Versapak A/B Urine Sample Kits are delivered in tamper evident outer canisters using their patented, once only locking mechanism and an advanced DNA marker to identify a ‘genuine’ Versapak tamper evident product. Each A/B Sample Kit contains two 100ml capacity bottles that can freeze to -80 degrees and thaw over 3 cycles. The two colour coded security canisters with lids are uniquely numbered to allow for an anonymous record of the athlete sampling and numbers are laser etched into the container materials to prevent tampering. Once closed, the security canister cannot be opened without showing visible evidence of tampering. Their canister is independently tested and certified by a worldwide authority in transportation security. The product is double-skinned for extra security, and complies with industry regulations from the World Anti-Doping authority. The team at Versapak Doping Control are immeasurably proud to have won this award. The world of Anti-Doping has changed over the years, and Versapak Doping Control’s products have evolved too. They now offer a complete range of independently tested, secure tamper evident containers for both blood and urine, as well as transport containers and accessories.